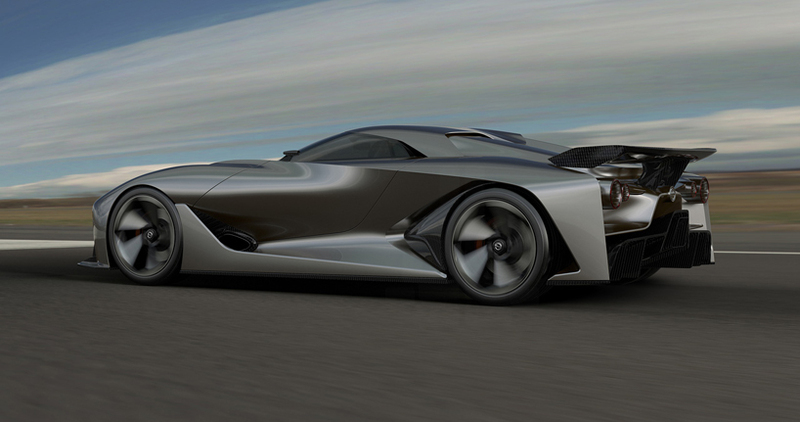 Could this be the GT-R of the future? 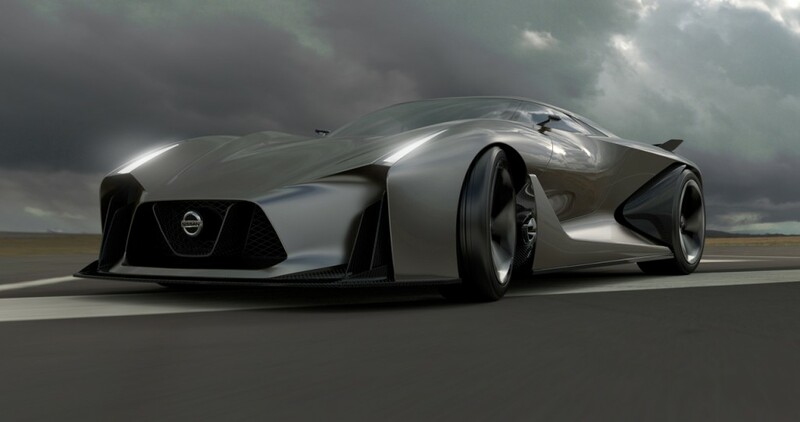 Recently Nissan unveiled its first concept car for the Vision Gran Turismo or Vision GT as its known. 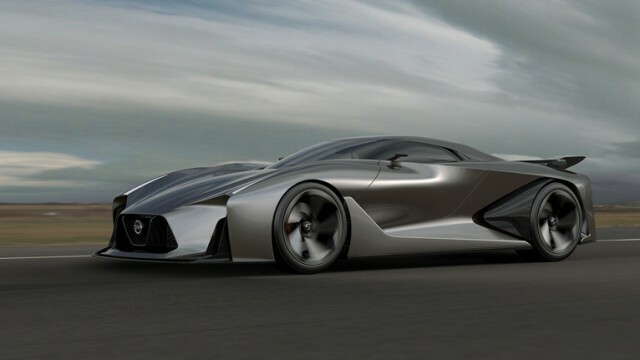 Its a project where Kazunori Yamauchi, the creator of the critically acclaimed simulator game series ‘Gran Turismo’, asked the automotive manufacturers, “Would you be willing to design your rendition of Gran Turismo for us?” (Gran Turismo is Italian for grand tourer, a high performance or luxury car intended for high speeds or long distance driving) And most of them agreed! 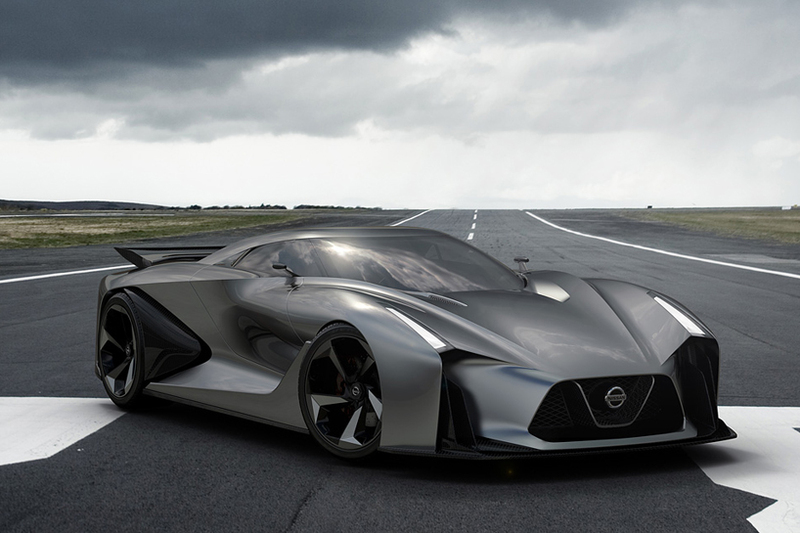 There are currently 28 companies, not just car manufactures but companies like Nike, Alpine and Jordon have also participated. 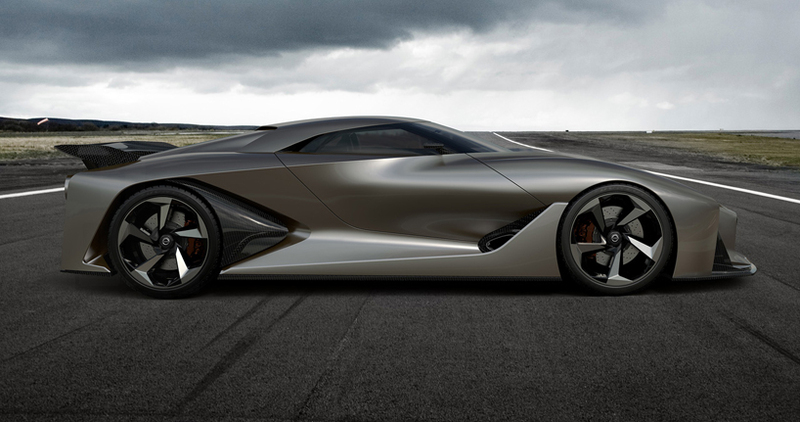 To name a few: Volkswagen, Mitsubishi, BMW and Mercedes have all released their own GT concepts and finally, Nissan reveled its “Nissan concept 2020 Vision Gran Turismo” at the Goodwood Festival of Speed. 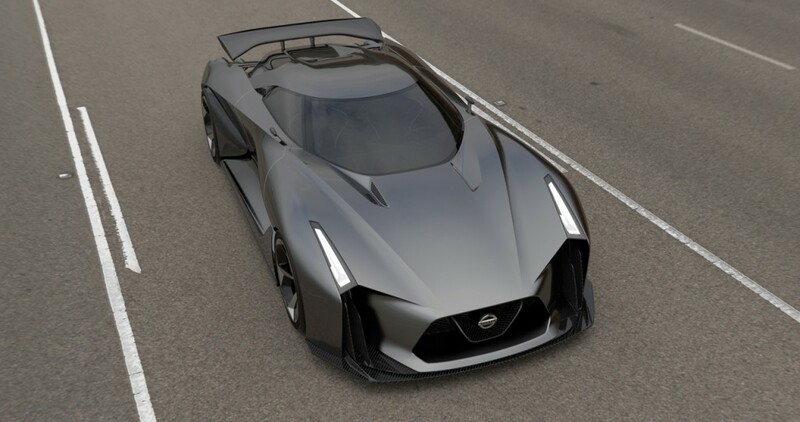 It is a aggressive looking car, demonstrating to us what the skyline would look like if it was a hyper car, taking its cues from the current Nissan GT-R, which could maybe mean it might replace it, as there are several rumors by companies which are working together with Nissan to develop the new GT-R for 2017. 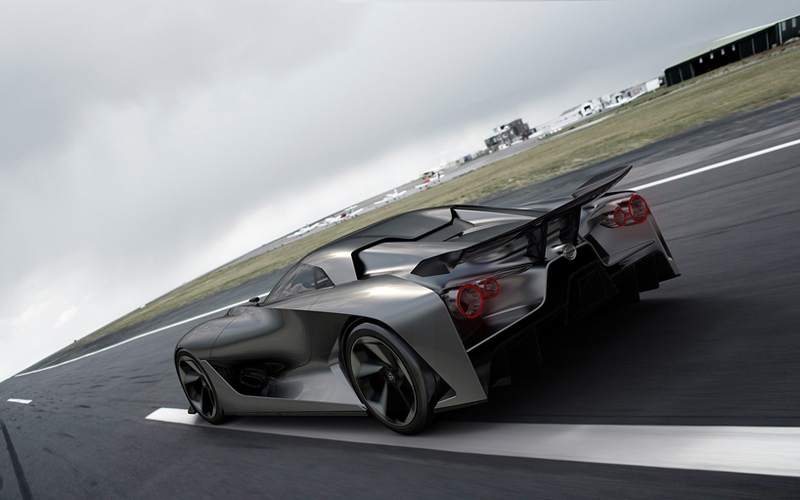 The new GT-R will most probably be a V6 twin-turbo charged engined hybrid with a F1 style KERS system which will be developed by the Williams F1 team. 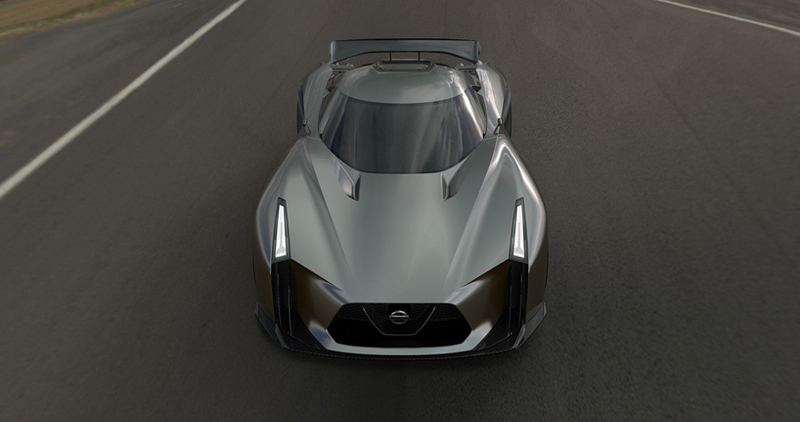 Looking at the car you can clearly see the form of the current GT-R in it, from the squarish shape of the roof to the 2+2 coupé style body, front also resembles the current GT-R with a big open grill and pointed headlight, the rear after burner taillight are also the incarnation of the previous GT-R, with all these similarities, it looks like a completely different car. 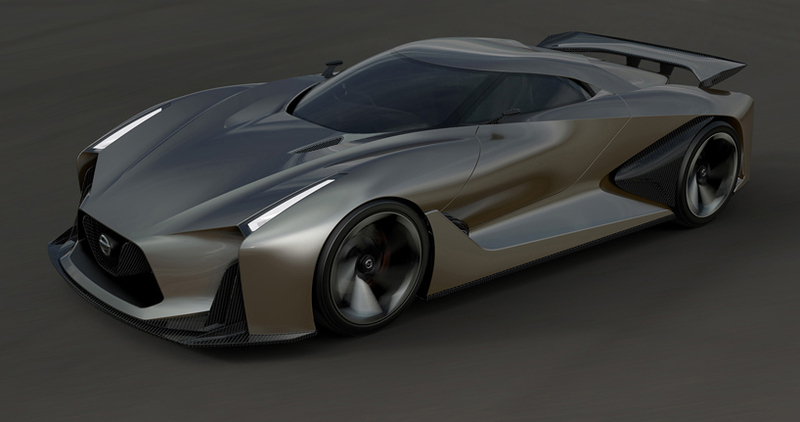 The car will be added to the PS3 exclusive title “Gran Turismo 6″ through a free update next month. 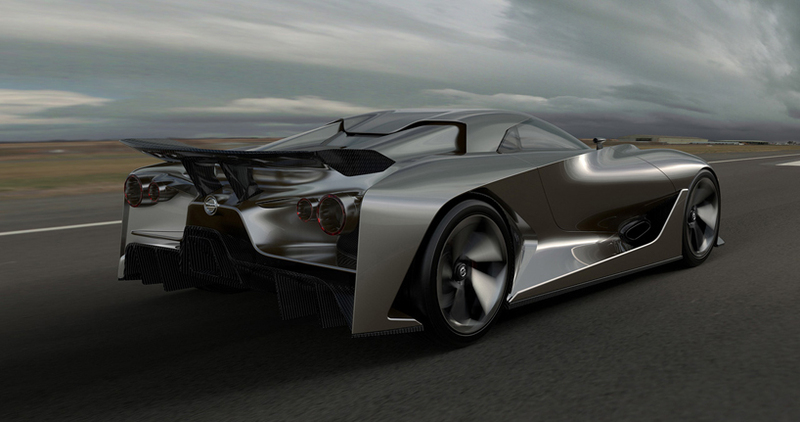 So what do you think about this GT Concept, do you like it or do you prefer the other GT concepts from Gran Turismo 6. 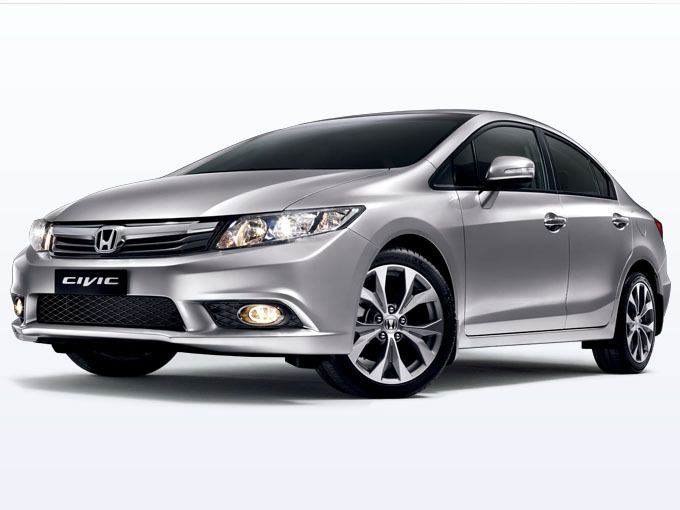 Lets us know!